You’re dreaming of warm breezes, sandy toes and the perfect balance of excitement and relaxation for your next getaway. With so many tropical destinations to choose from, how will you decide what’s next on your list? We’re here to help today, counting down our top five reasons why the Dominican Republic is perfect for your next Zoëtry® Wellness & Spa Resorts vacation! Read on to learn about our favorite things to discover and experience during a stay at Zoëtry Agua Punta Cana. The exquisite suites at Zoëtry Agua Punta Cana are ready to become your perfect retreat to experience the beauty of the Dominican Republic. Greetings from Zoëtry Wellness & Spa Resorts! 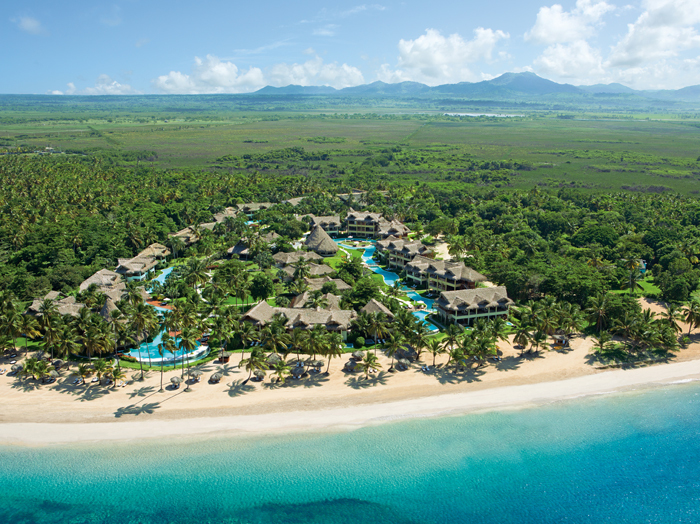 Today, it’s all about the luxurious and lush destination of the Dominican Republic. We are going to show you why you need to book your next trip to this beautiful part of the world and visit us! 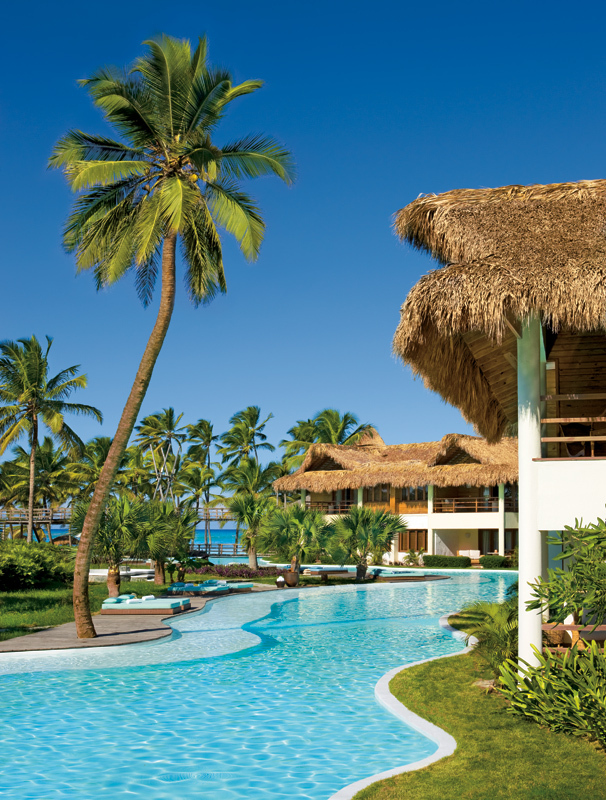 The Dominican Republic is home to Zoëtry Agua Punta Cana! Read on to learn more! The Dominican Republic is waiting for you! Take a Journey to Zoëtry Agua Punta Cana Thanks to Fan Jakub Z.! We love when guests share their experiences and give us a taste of their stay at Zoëtry Agua Punta Cana! Fan and recent guest, Jakub Z. put together an amazing video documenting his stay at Zoetry Agua that we’re to excited to share! Punta Cana Honeymoon 2015 from Jakub Z. on Vimeo. An aerial view of Zoëtry Agua Punta Cana. Located just an hour from the Punta Cana International Airport, Zoëtry Agua Punta Cana allows guests to indulge in The Art of Life® at an exquisite escape combining Endless Privileges® with tranquility, romance, gourmet dining, Bvlgari® bath amenities and more. The resort’s 96 luxurious, cane-thatched suites with hardwood floors and natural stone accents are located on a palm-studded white sand beach with crystal clear waters. The majority of ground floor suites at Zoetry Agua Punta Cana offer a private terrace with direct access to the serpentine pool. Guests will also immerse themselves in the Endless Privileges® experience that is part of every Zoëtry Agua Punta Cana stay. Intertwine wellness, gourmet meals, top-shelf spirits, fine wines, entertainment, and other luxury amenities during your Endless Privileges® getaway without having to worry about additional charges or gratuities. Amenities include exquisite suites with stunning views, gourmet dining by award-winning chefs and unlimited top-shelf spirits. 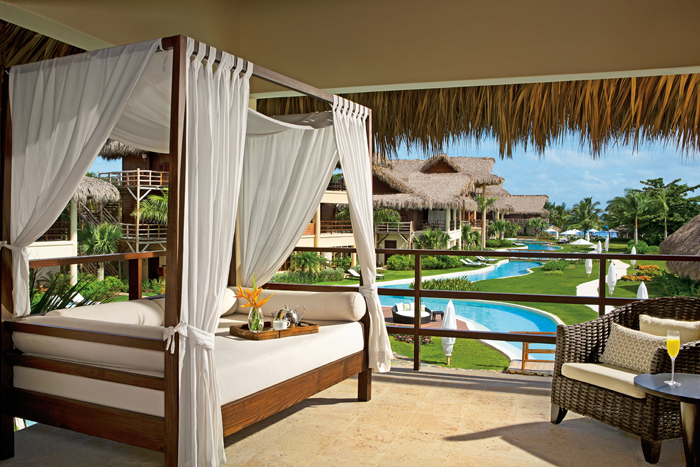 A Romantic Junior Suite Terrace at Zoetry Agua Punta Cana. Just to make a Zoetry Agua Punta Cana more appealing, now, the longer you stay the more you save! Get $50 air credit per room, per night when you reserve your stay at any Zoëtry Wellness & Spa Resort by April 24, 2015 for travel from February 25, 2015 to August 21, 2015. Plus, receive up to $400 in resort coupons. Book your escape today and indulge in the world of Endless Privileges!